Feeling stressed? Treat yourself to one of our extensive range of massage treatments to help relieve any aches and pains and to leave you feeling calmer and more relaxed. 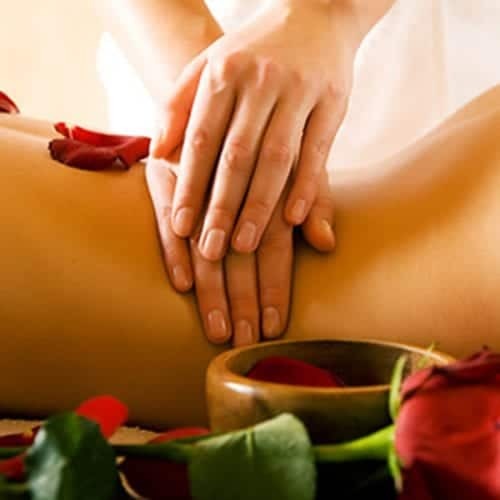 We have a wide range of specialist massage methods from Swedish, to hot stone, to Lava shell massage. We also have specialist massage therapists who work on a deeper level if it’s a stronger massage you need. Book yourself in today for total relaxation.